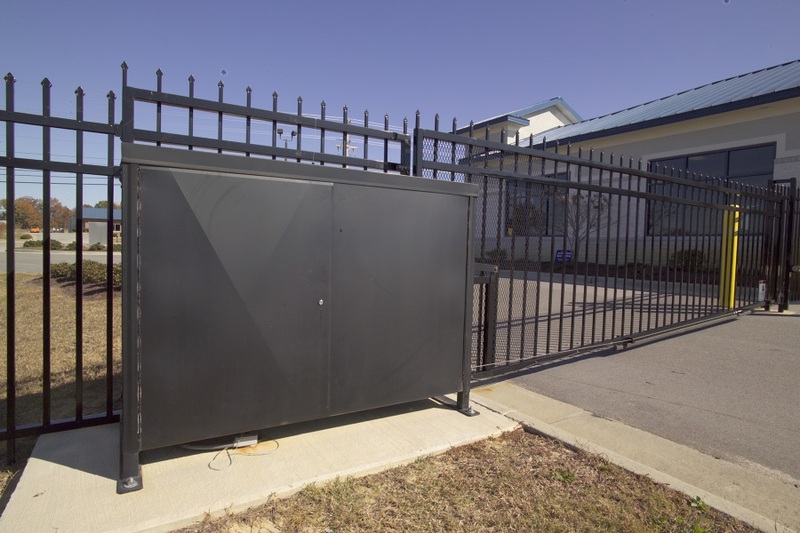 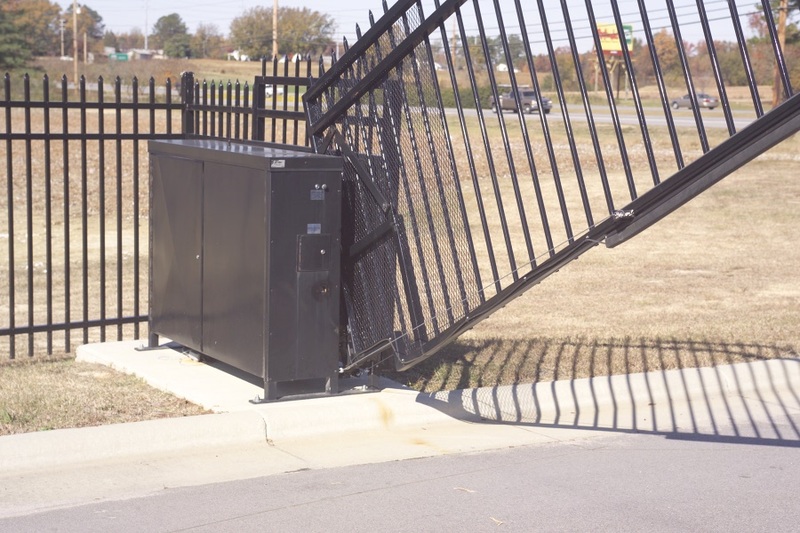 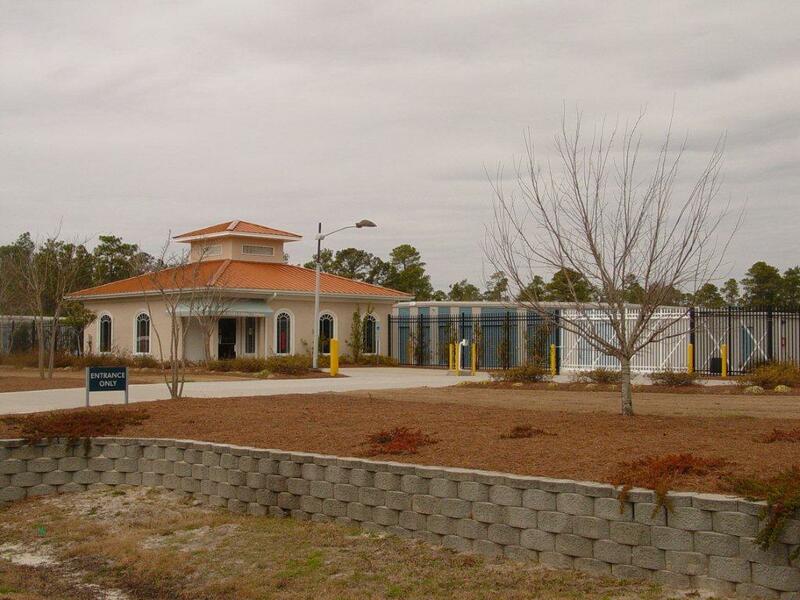 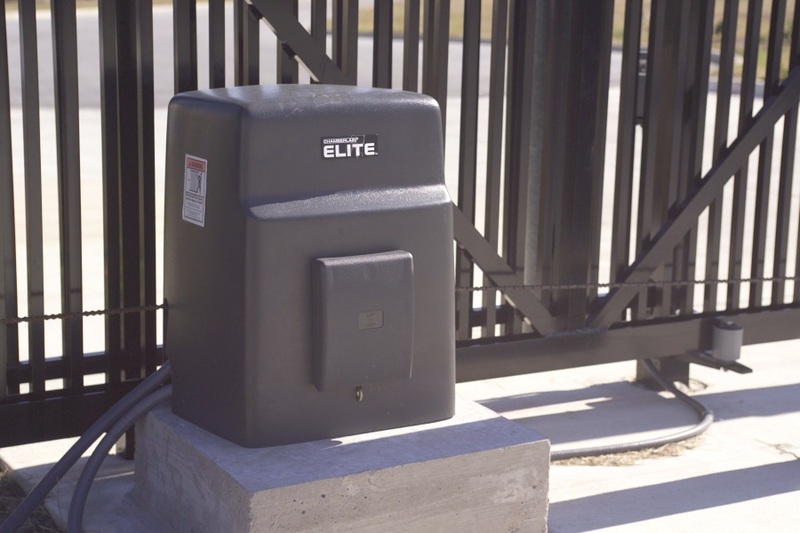 Secure Access Services has worked with many of the leading self-storage companies in the Southeast to install and maintain security gate operators and gate access control devices. 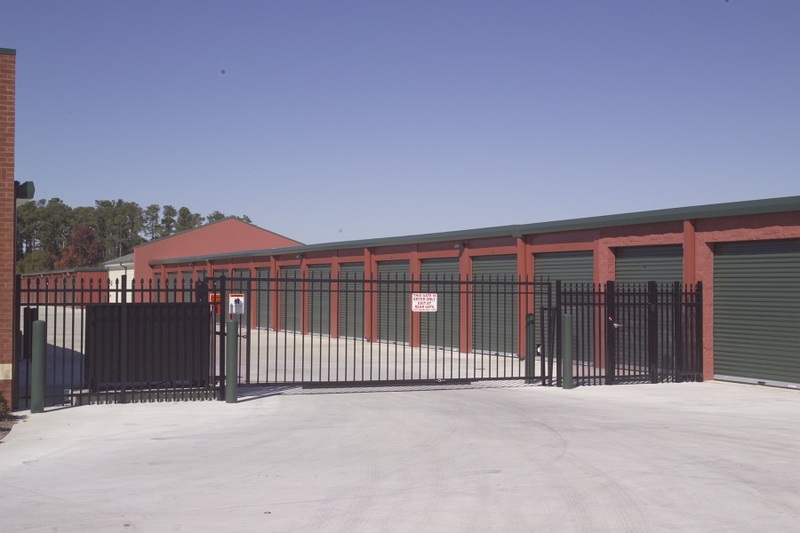 If you own or operate a self-storage facility, we can assist you with any project from design to installation to service/maintenance. 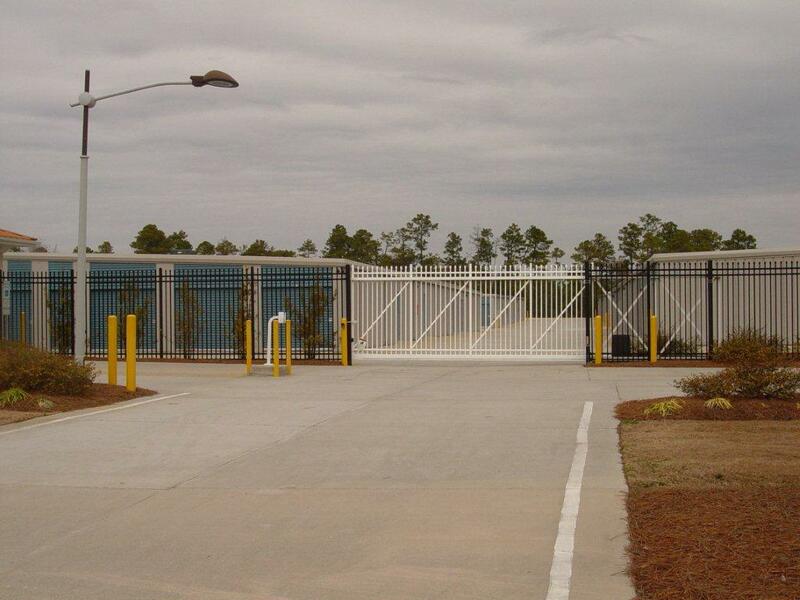 Want to learn more about how we can help with your self-storage security gate operator needs? 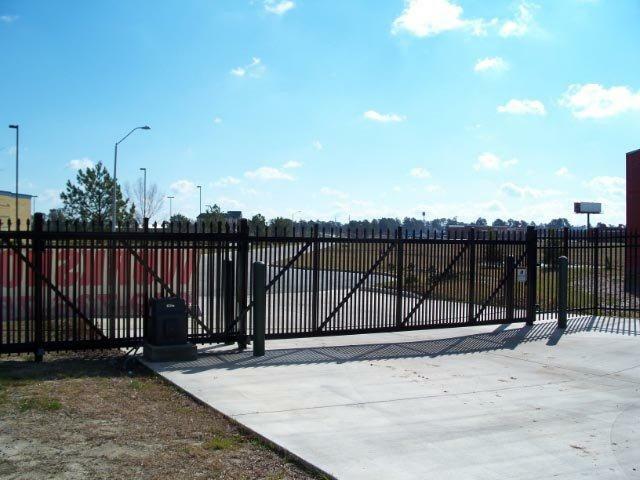 Contact us at (919) 773-8889 or use our contact form to tell us more about your project. 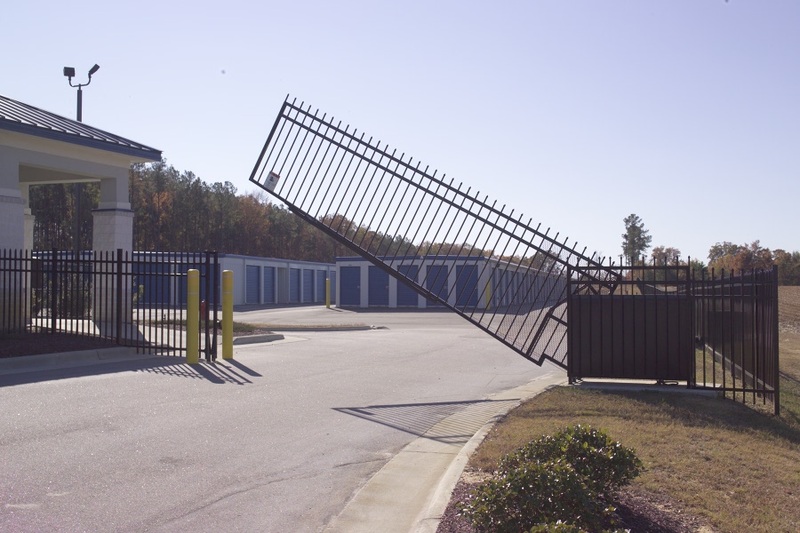 We’ll help you explore your options and find the perfect gate operator for your self-storage facility needs!